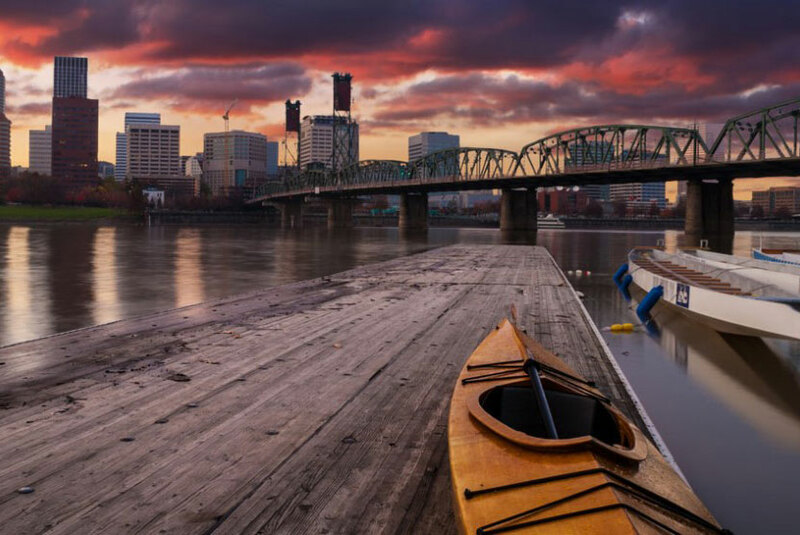 It’s time to discover the vibrant city of Portland, where you can peruse the endless shelves at Powell’s Books, sink your teeth into a famous Portland doughnut or stroll through one of our many flower-filled parks. What makes Portland a premier travel destination? Many assume it’s all about the abundant art scene, award-winning food and quintessential quirkiness, but we know it’s so much more. How can one city have so much to offer? Come see for yourself! Raise a glass, vino lovers! While Portland is known as a beer-obsessed city, its close proximity to wine country makes it a prime location to sip on all that’s red, white and bubbly. 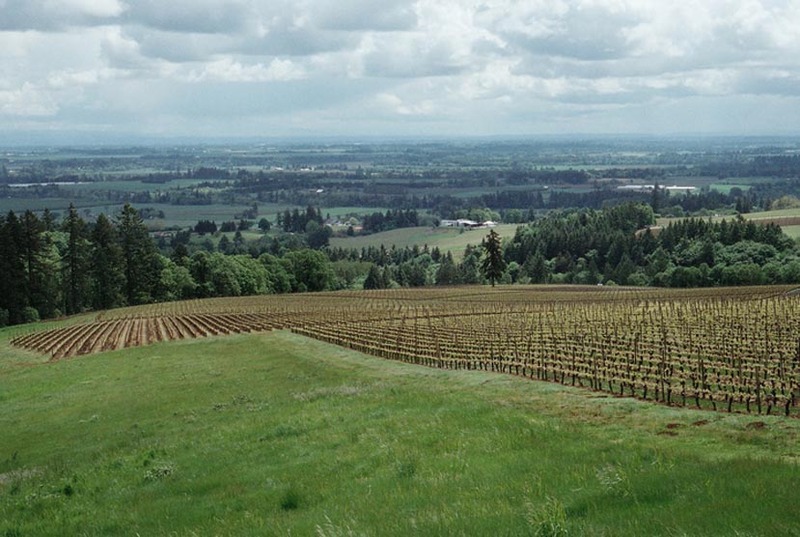 Explore Oregon’s diverse and distinct viticulture as you wind your way through lush vineyards and welcoming tasting rooms. In Portland, there’s always something happening no matter the week, month or season. Conveniently located across from the Oregon Convention Center and RoseQuarter, a stay at Hotel Eastlund means you’ll be moments away from all the hottest events Portland has to offer. 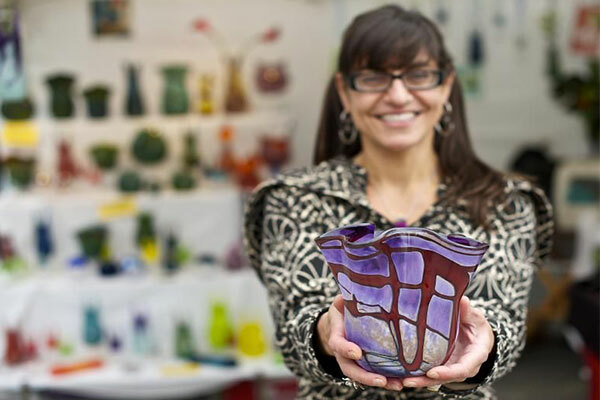 Whether you’re here for business or pleasure, we look forward to helping you discover all of the local happenings throughout your stay. Hotel Eastlund is perfectly situated in the heart of downtown Portland’s Eastside with convenient access to everything in the city. Whether you’re cheering on the Trail Blazers, window shopping in the Pearl District or picking up fresh produce at our Saturday Farmer’s Market, you’ll never run out of things to see, eat, drink or do.